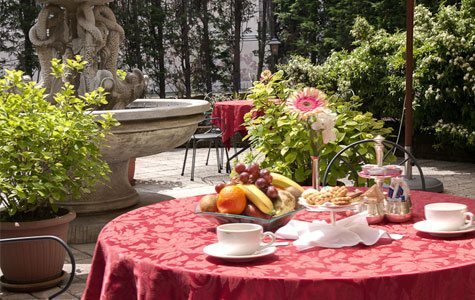 Hotel Belle Arti is perfectly positioned for those who are looking for a respite from the hustle and bustle of Venezia but still want to be centrally located to all its major attractions. 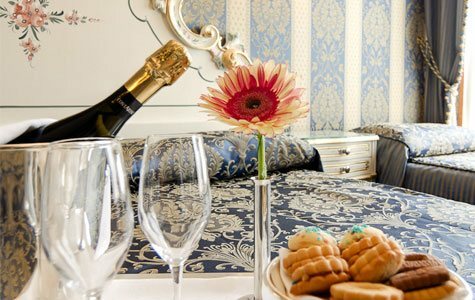 Check our Special Offers page for regular updates on the promotions we have on offer only here on the official website of the HOTEL BELLE ARTI VENICE. ...a quaint 3 star hotel located opposite to the Accademia Belle Arti from which we take our name. 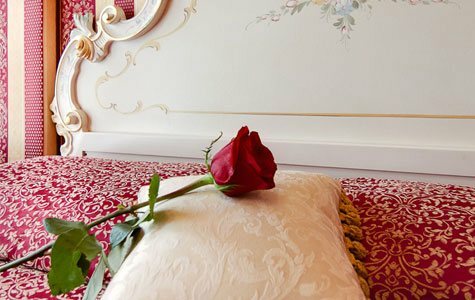 Hotel Belle Arti Venezia has recently undergone renovations and we are proud to offer our guests 65 air-conditioned rooms in classic Venetian style. Our multilingual staff are on hand 24 hours a day to cater to any request that our guests may have regarding services in the hotel and how to make the most out of this splendid floating city. 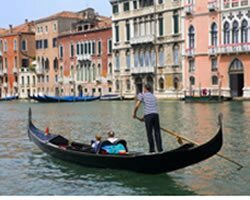 As you set off on foot from Hotel Belle Arte Venice with one of our essential complimentary maps one of the most unique cities in the world awaits you.Right across from our 3 star hotel you will find the Accademia Belle Arti, Peggy Guggenheim Museum and of course, St Mark’s Square. To have a more precise idea of our location click here. We have also created a special Useful Links page to aid our guests.